← iPad 2 Owners READ THIS! Can’t wait for the official iPad 2 jailbreak…? Here at Joe Solutions, we keep you up-to-date on everything related to the iOS community. So if you classify yourself as an iPad 2 owner who just cannot wait to get your hands on the jailbreak, here is the unofficial way to do it! Before anything, it is very imminent, but if you are insisting on your iPad 2’s Jailbreaking and can’t wait wait for Comex to release JailbreakMe 3.0 [May be today], Please keep reading. If you can wait, it’s better to wait. JailbreakMe 3.0 beta version was leaked few days ago and just after it was leaked, the files has been pulled. The iPhone hacker Ryan Vanniekerk could get his hands on the JailbreakMe 3.0 source files, and he has made a guide to set up your own web-based jailbreak for all devices running iOS 4.3.3. He has published on his blog a how to guide to try this method. He set up his jailbreak on Mac and he says that it can work on Windows too. Here is the step by step guide via iamnayr but be aware that JailbreakMe 3.0 is not released yet and it’s better to wait as we said before. I see no reason why this wouldn’t work on any version of Snow Leopard and can probably be easily tweaked to work with windows as well. 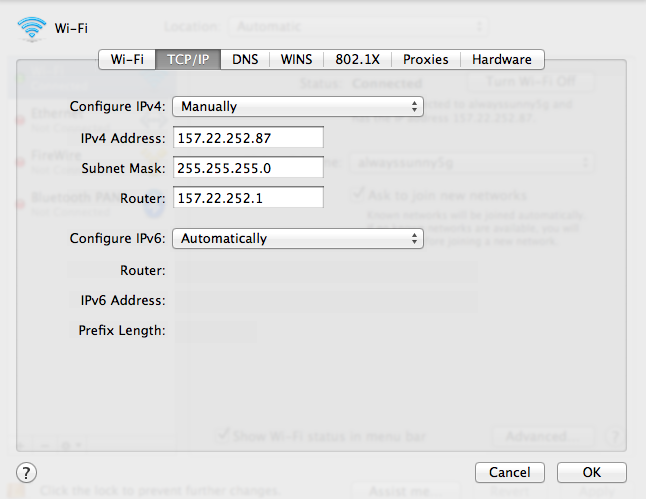 First you need to set your router to use the following IP – 157.22.252.1 with the subnet mask 255.255.255.0. 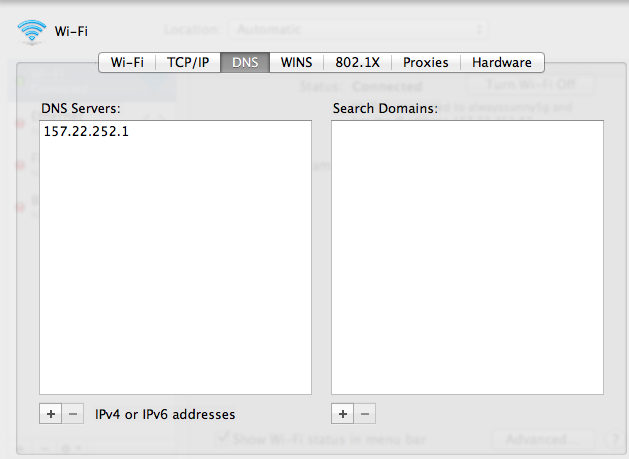 I’m using the latest Lion GM build, but it should be exactly the same for snow leopard. Finally hit “OK” followed by “Apply” to save your new settings. Confirm that you can still access the internet. 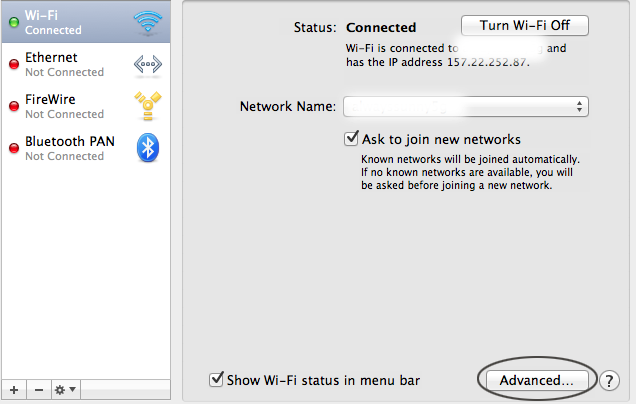 Next go back to the main system preferences panel and switch over to “Sharing”. Click the box to enable “web sharing”. Click the button that says “Open computer website folder”. 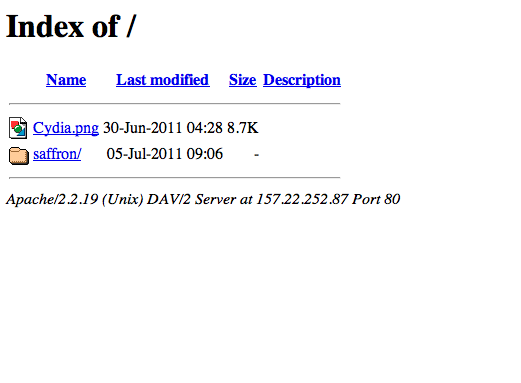 Go inside the extracted folder called “jb”. Go back into your system preferences and click the “Open computer website folder” button again. Move the contents of “jb” (not the root folder) inside of your computer website folder. If you don’t look over the previous steps again and modify as neccessary. Click into the directory called “Saffron”. Now you will need to select the PDF file specifically for your iPad 2 version and type. This will differ depending on what iPad 2 you have, as far as I know clicking on the wrong one will simply close Safari with no other effects. Again I take no responsibility if something goes awry. For the iPad 2 Verizon 32gb edition on 4.3.3, I used the “iPad_4.3.3_8j2.pdf”. Your browser will close and Cydia should start loading on your home screen. Congrats! You’ve made it through and now have a fully untethered jaibreak for your iPad 2! Troubleshooting:If you received an “error unable to load jailbreak files” or a “403 error”, you did something wrong. Go back through the guide and make sure you followed every step exactly as listed. 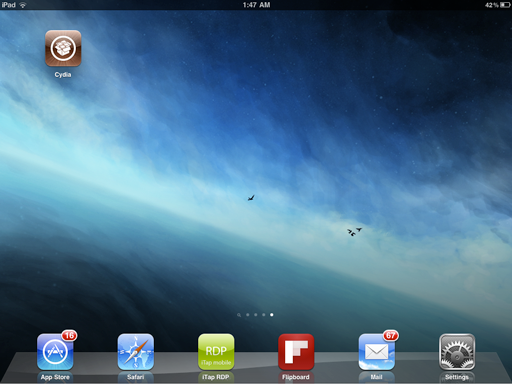 This entry was posted in iPad and tagged ipad, jailbreak. Bookmark the permalink.